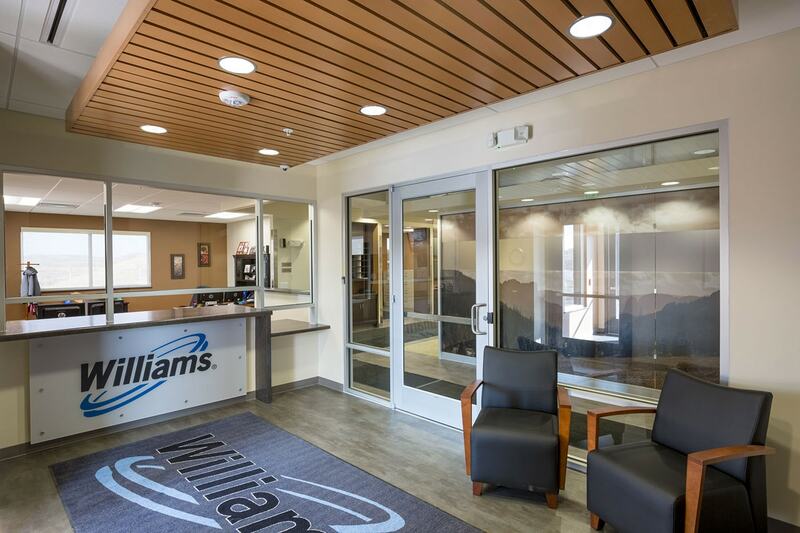 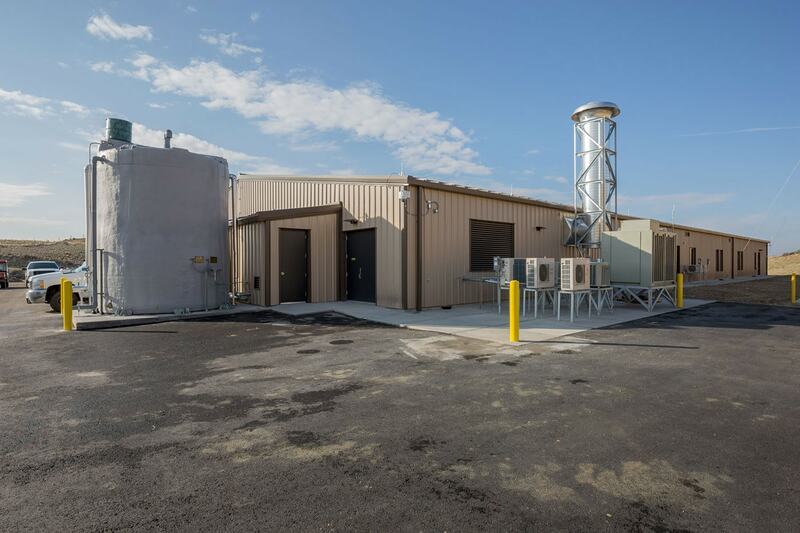 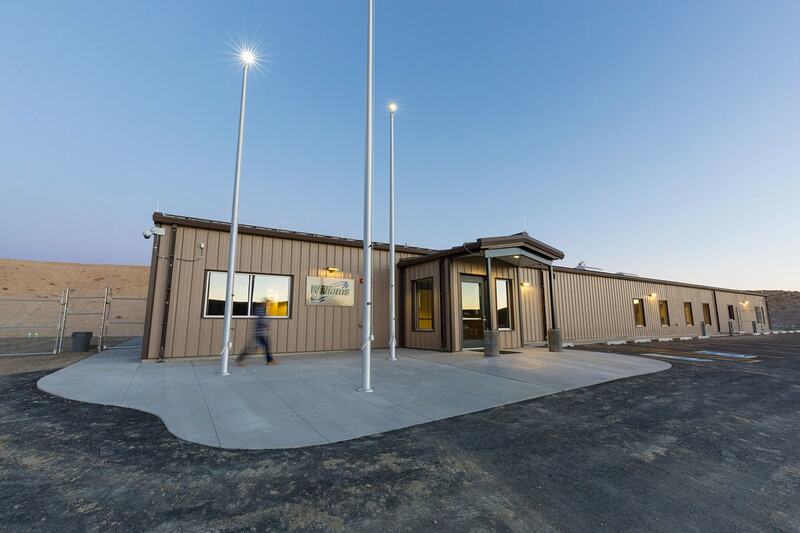 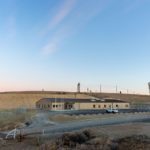 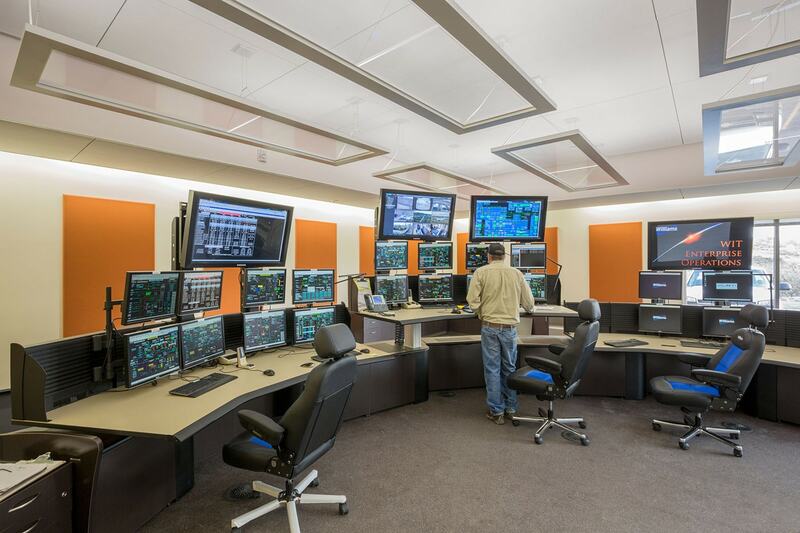 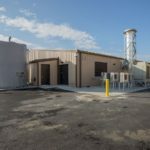 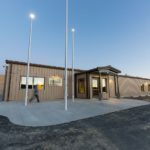 The new 16,690-square-foot Administration Building for Williams Energy is a metal building with office space, restrooms, and a Gas Plant Control room. 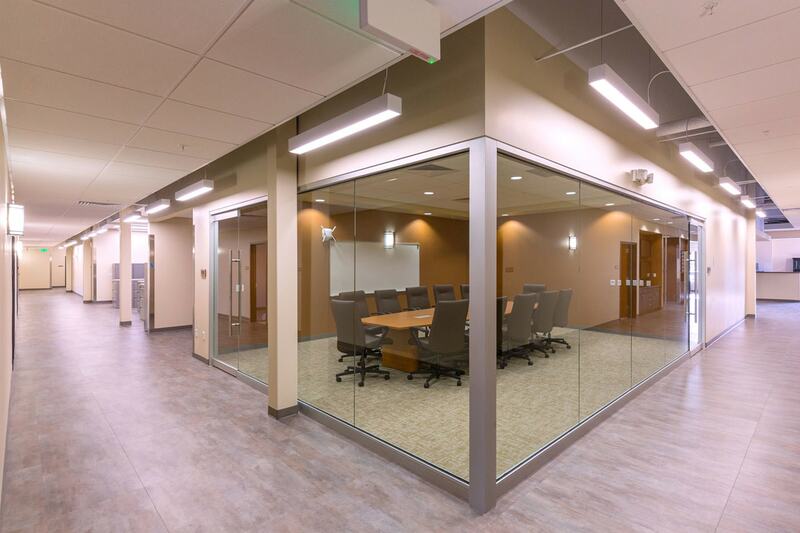 The Williams Opal Office Building project was initially $500,000 over their budget. 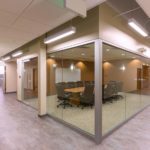 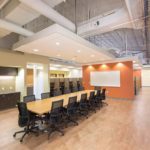 Big-D Construction worked closely with the owner to value engineer the project back within budget. 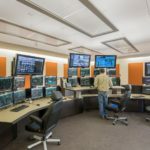 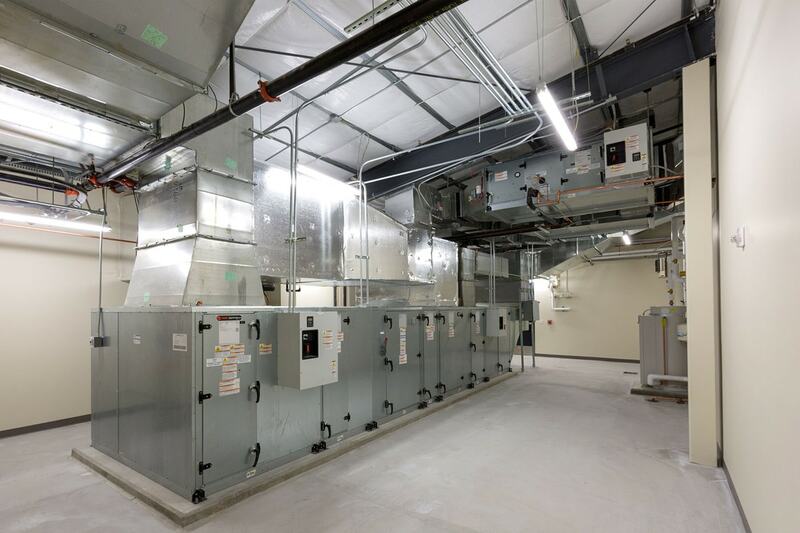 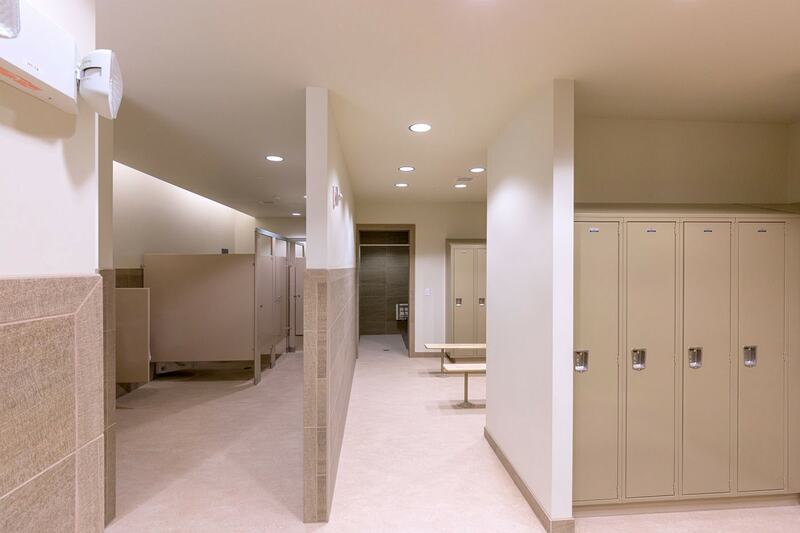 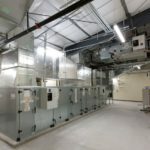 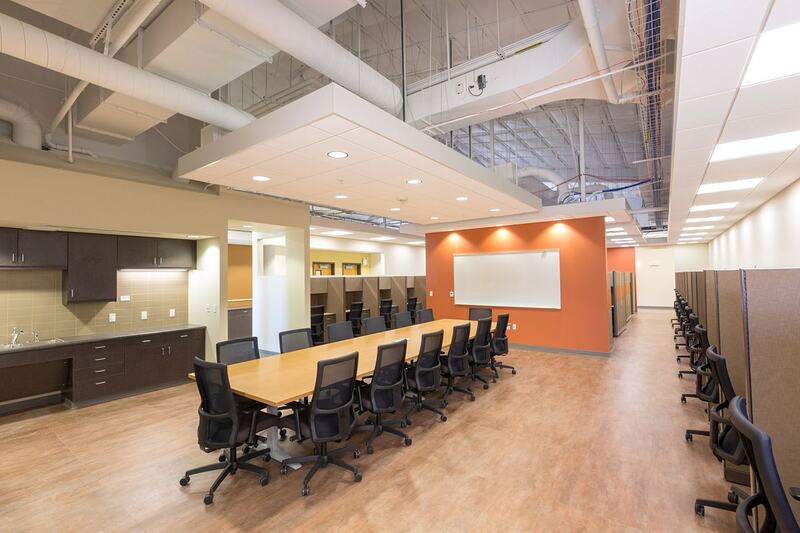 The Value engineers removed the blast requirements, re‐designed the concrete foundation, changed the pre‐manufactured metal building to 26 gage KBR metal panels, reduced interior finishes, and eliminating flooring in lieu of stained concrete flooring. 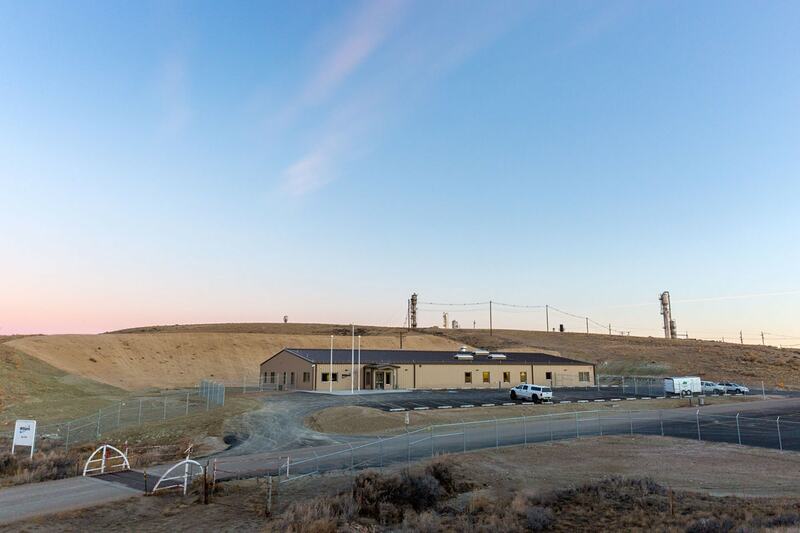 The project has 38 drilled piers supporting the concrete foundation.